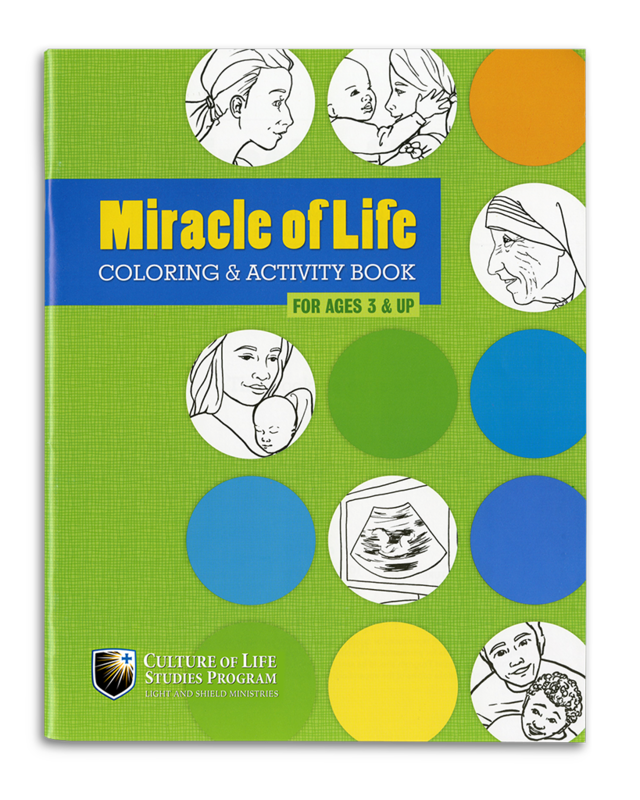 Filled with the ABCs of Life coloring pages, plus puzzles, saints, and more, this book could be used in pre-K and kindergarten art, religion, and just for fun to reinforce pro-life philosophy! This is definitely a fun art project for kids up to 2nd grade. Who doesn’t like to make handprint art? And when the kids finish, they have a 13 page complete keepsake book! This is a great lesson for religion, but it also has a fun art project included. 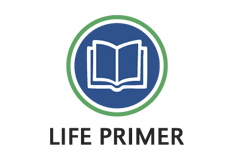 As with all of our Life Primer series, reading comprehension and reading are also incorporated. This lesson is perfect for religion, art (with 2 projects to complete! 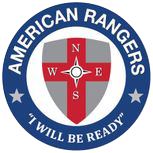 ), and reading comprehension/reading. This lesson uses an adorable picture book that can be read aloud or read by your students. 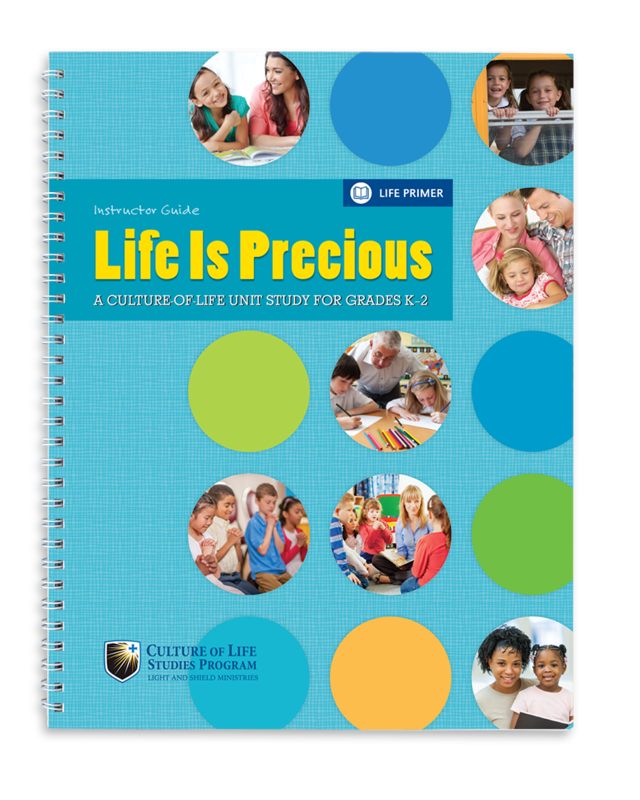 Life Is Precious is our most comprehensive K-2 unit study. 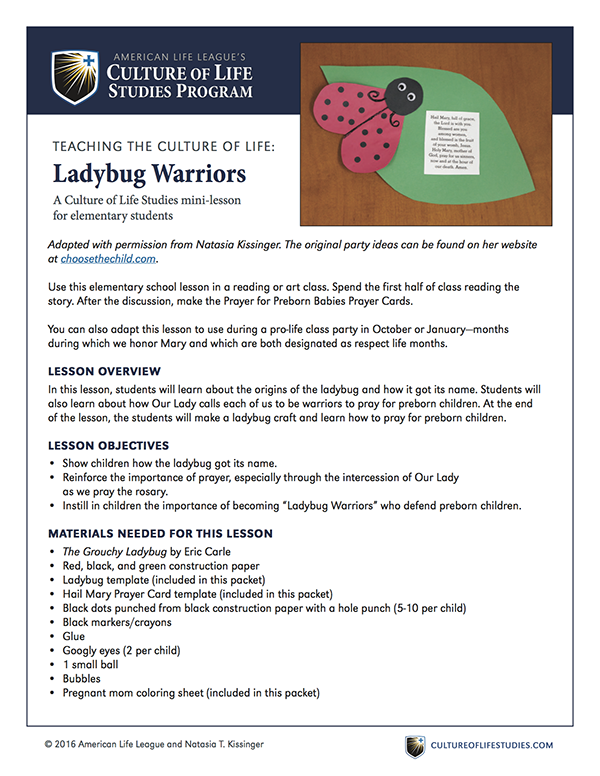 This booklet provides up to four weeks of learning and crosses multiple classes. Unit 1 is perfect for science class. Unit 2 is great for art, handwriting, and spelling as kids work to make their own book. Unit 3 could be used in religion as a lesson about protecting other. Unit 4 is great for art and religion. In addition, all four units could be used in reading comprehenion and/or reading practice. 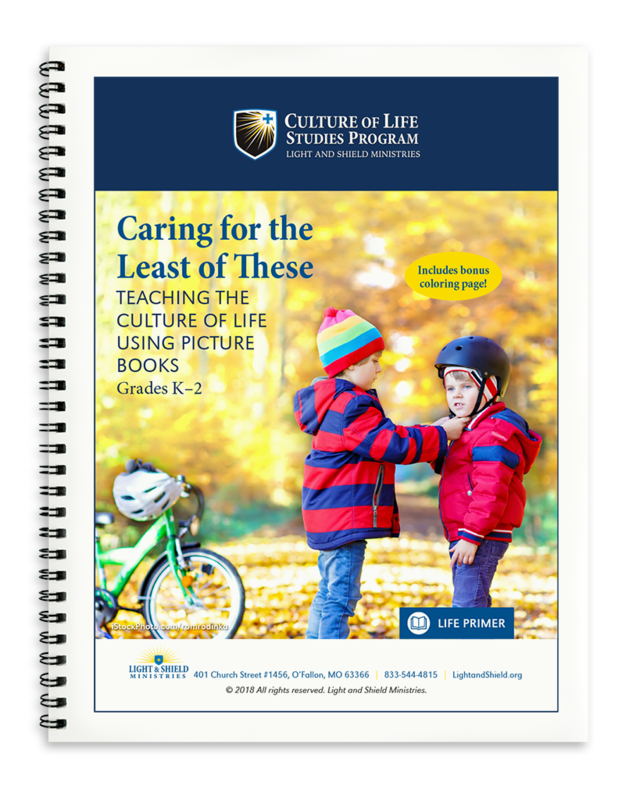 This study comes in two forms—a more personal parent-led study for homeschoolers and a teacher’s edition perfect for classroom use. 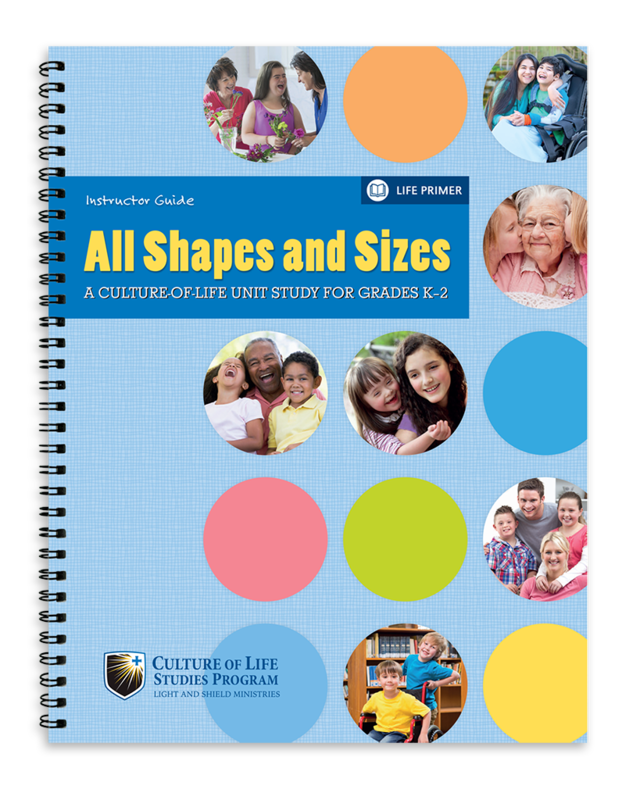 A comprehensive unit study for kindergarten and older, this booklet provides up to four weeks of learning and crosses multiple classes. 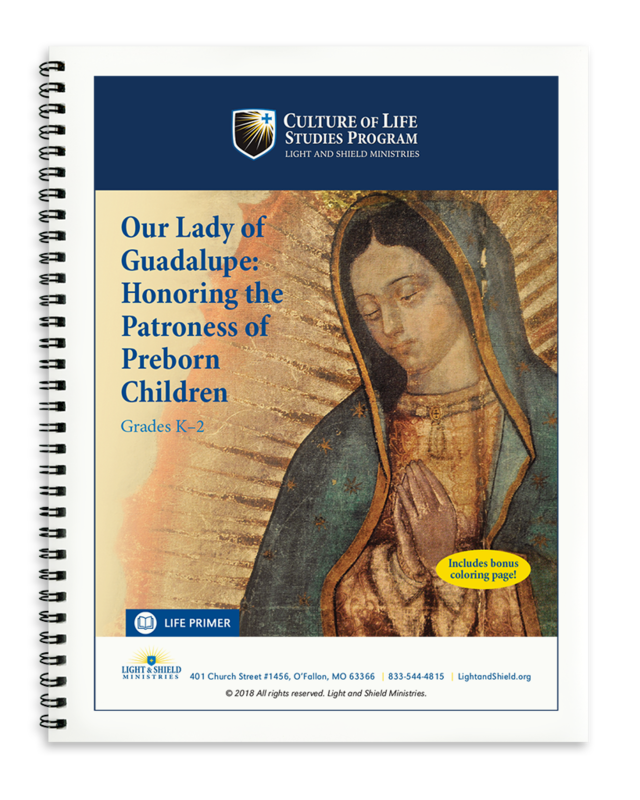 As with all of our Life Primer series, this study is perfect for reading comprension and/or reading practice. You could also easily weave it into a religion and art class. This unit study would be perfect to use during Down Syndrome Awareness month as well. Topics covered include why we are all unique and special, seeing the beauty in people of all abilities, and the value of senior citizens in our lives. While it may fit into many subject areas, it’s probably best suited to religion and art class. 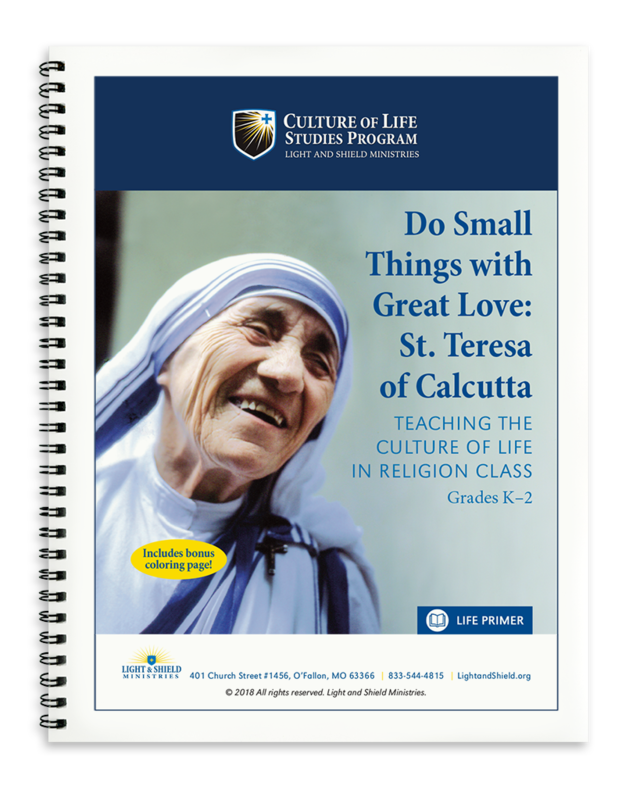 This one-class lesson is perfect for religion and art classes. It’s a great Advent resource as well. Students learn why it’s important to pray for preborn babies and make an awesome Christmas ornament. 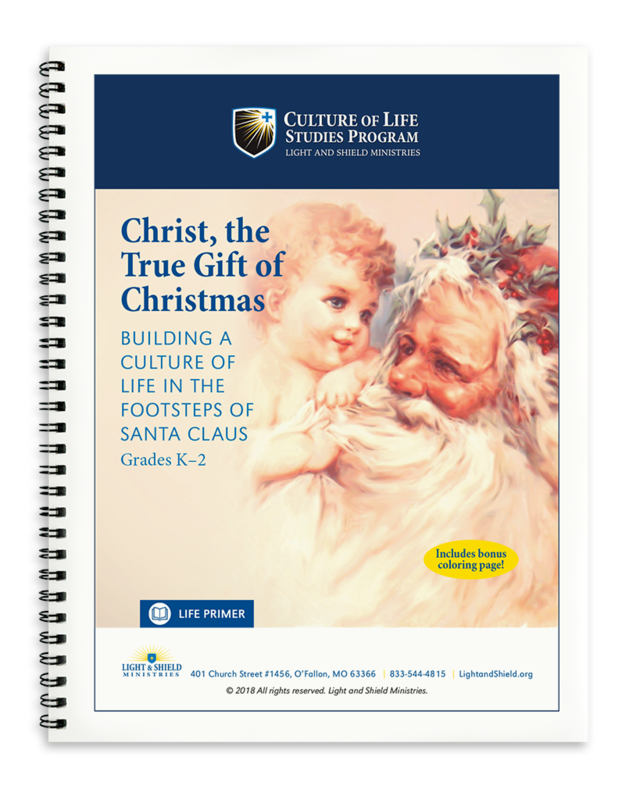 Another great Advent resource, this one-class lesson would work beautifully in religion, art, or reading classes. Students learn about the importance of offering our lives in Jesus’ service. They also learn about the dignity of each person and how Jesus calls us to love one another as He loves us. 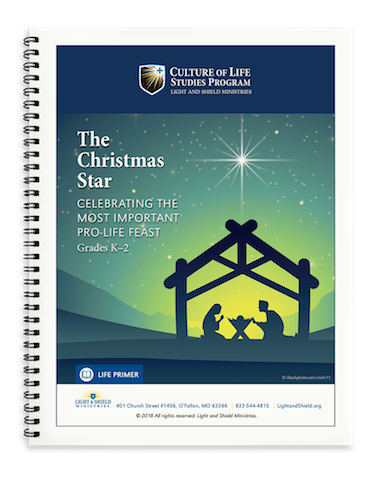 Use this one-class lesson in religion, art, or as a fun Advent activity. This downloadable lesson shows children the story of the first Christmas through the eyes of Santa Claus/St. Nicholas, reinforcing the pro-life message through the life of St. Nicholas. Use this free lesson in art or religion class. Using a cute picture book, students engage in a fun craft and learn about spiritually adopting babies while they are in their mom’s tummies. This is the perfect resource for educators! 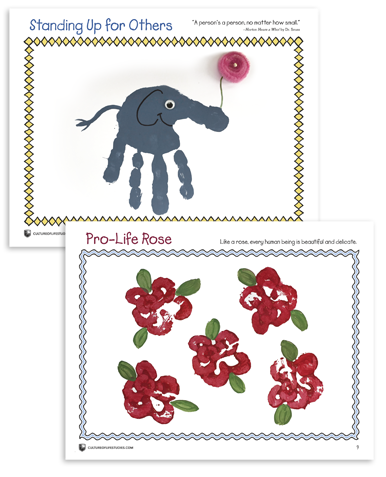 The list encompasses 12 months of picture books for early and advanced readers—all with pro-life themes! It’s a great discussion starter for any home or classroom! 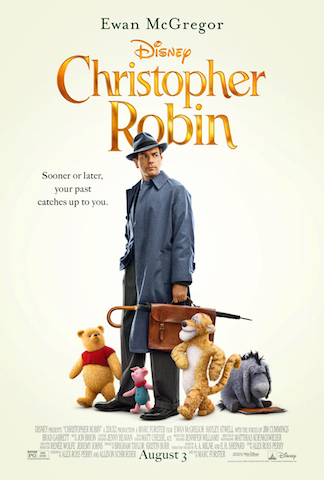 Try one of our FREE movie discussion guides to supplement your curriculum or to use on a day when your students need a break but you still want them to learn!